Eye Pieces Dallas is dedicated to providing all of our patients outstanding eye care and Eye Exams! We also serve Lakewood and Highland Park! Although there are many positive effects we enjoy from electronic devices in our everyday lives, there is a worrisome aspect to all of this progress and convenience. Eye injuries range from the very minor such as getting soap in your eye, to the catastrophic such as chemical exposures or lacerations, which could result in permanent loss of vision. Find out when to seek immediate medical care. 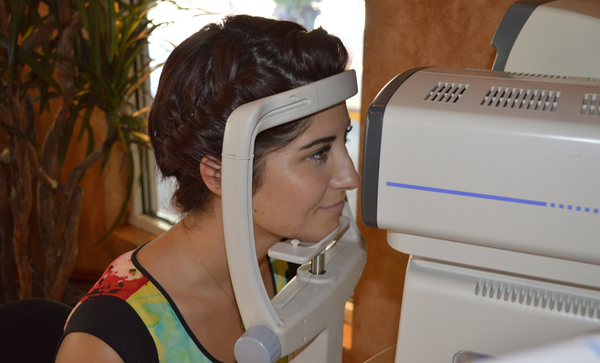 At Eye Pieces Dallas we take care of all your eye care needs. The BlephEx™ treatment is a precise, safe and effective way to clean and exfoliate your eyelids and eyelashes to relieve symptoms of blepharitis. 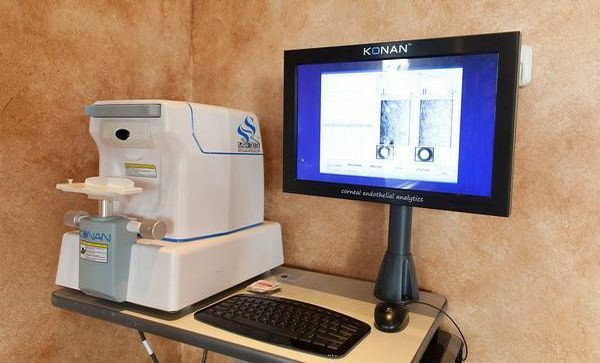 We are one of very few optometrists in the Dallas area to offer Biod-Optix, a revolutionary new technology that utilizes the amazing healing power of embryonic tissue to heal corneal abrasions, infections and other potentially damaging and painful corneal conditions. Submit real time online appointment requests here. Read what our Patients have said - and add a review too. 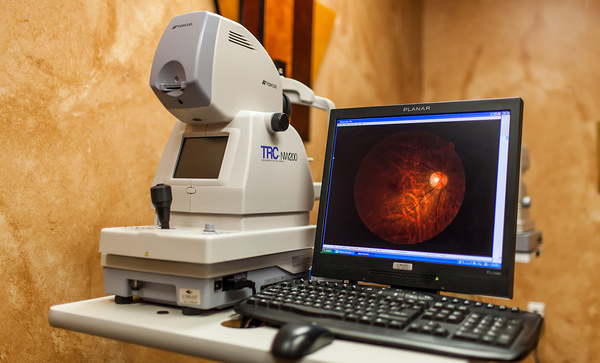 The best eye doctors in Texas are right under your nose here near Lakewood, TX!